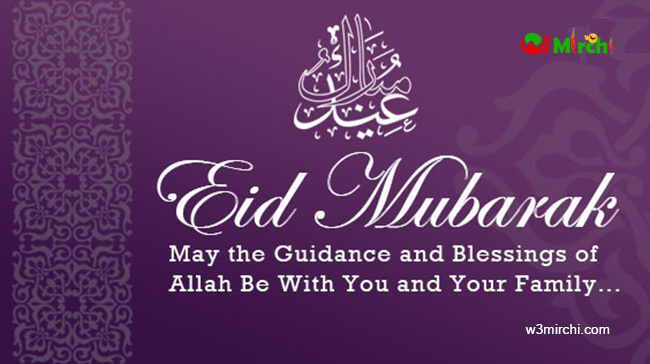 We wish you all a very happy and peaceful Eid. 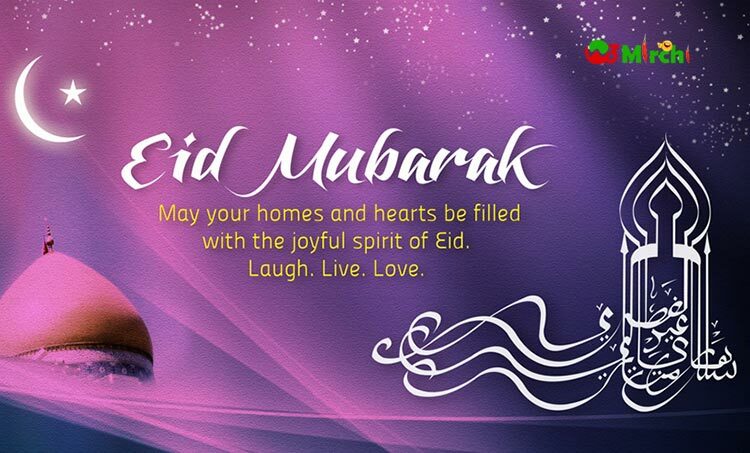 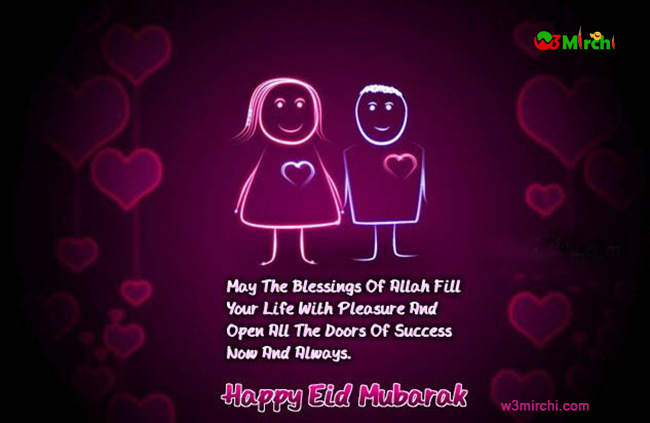 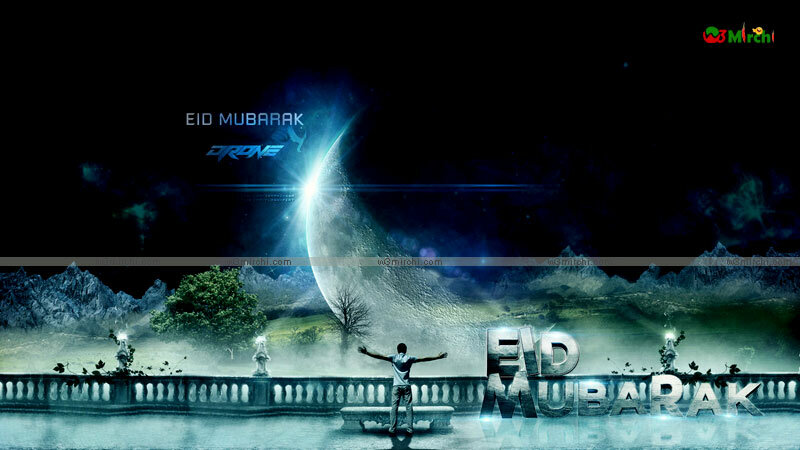 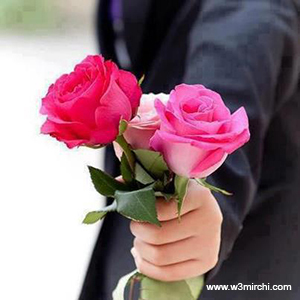 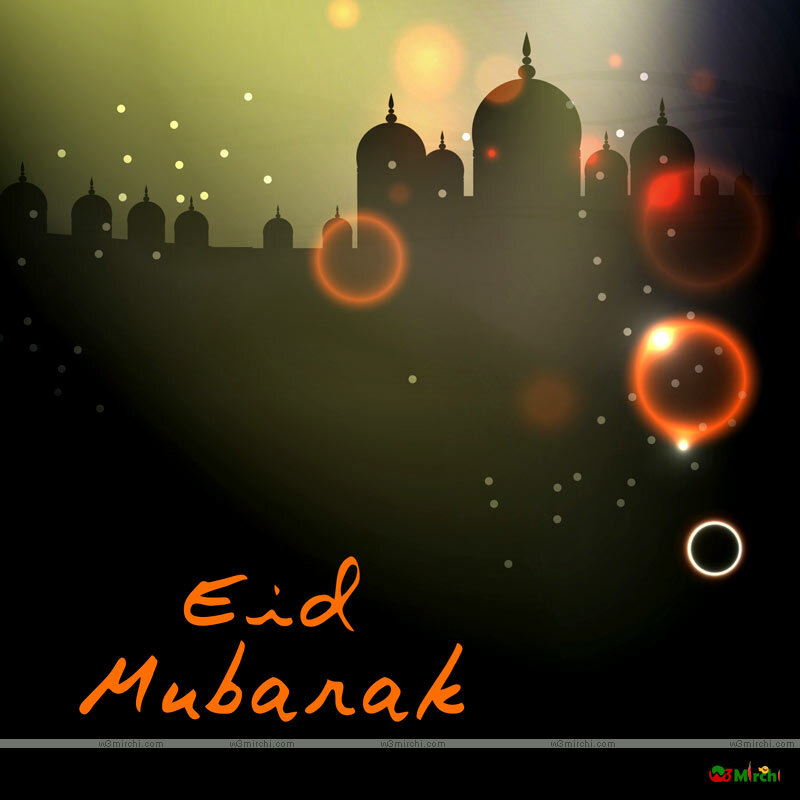 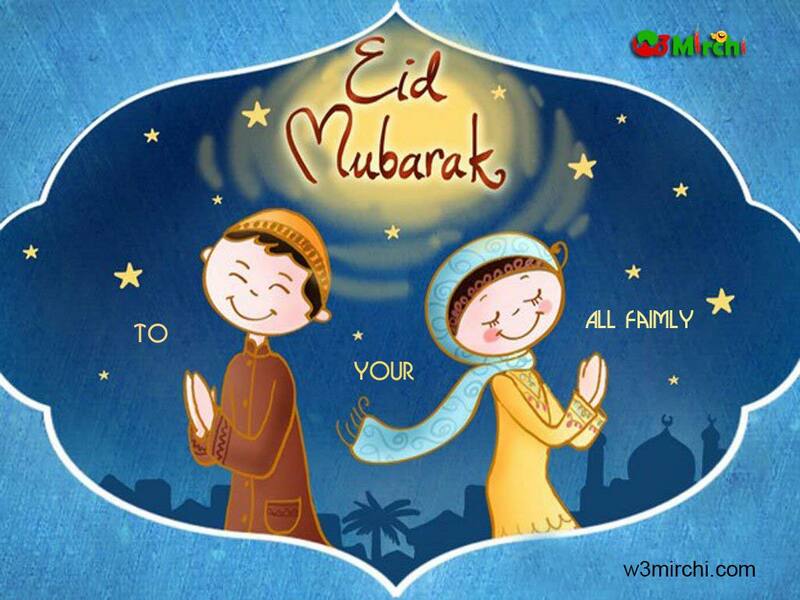 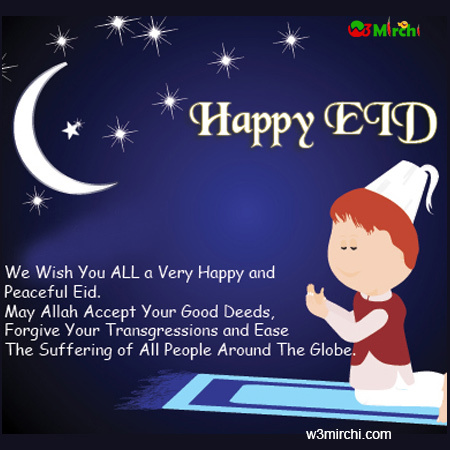 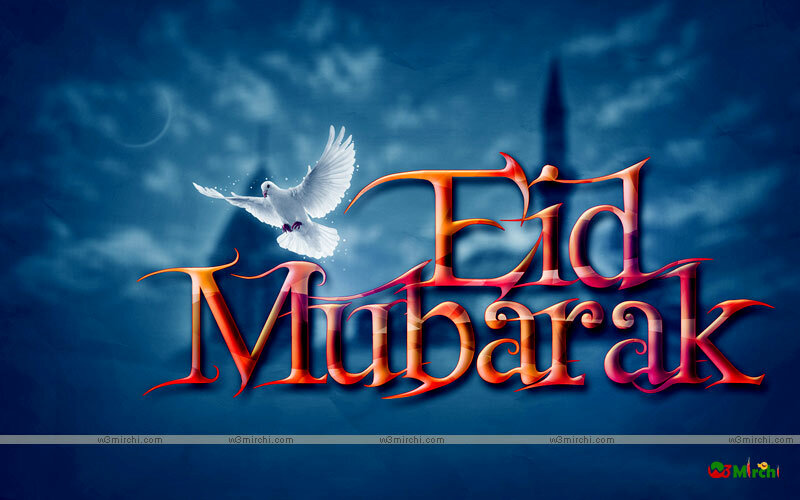 May Allah accept your good deeds, forgive your transgressions and ease the suffering of all people around the globe. 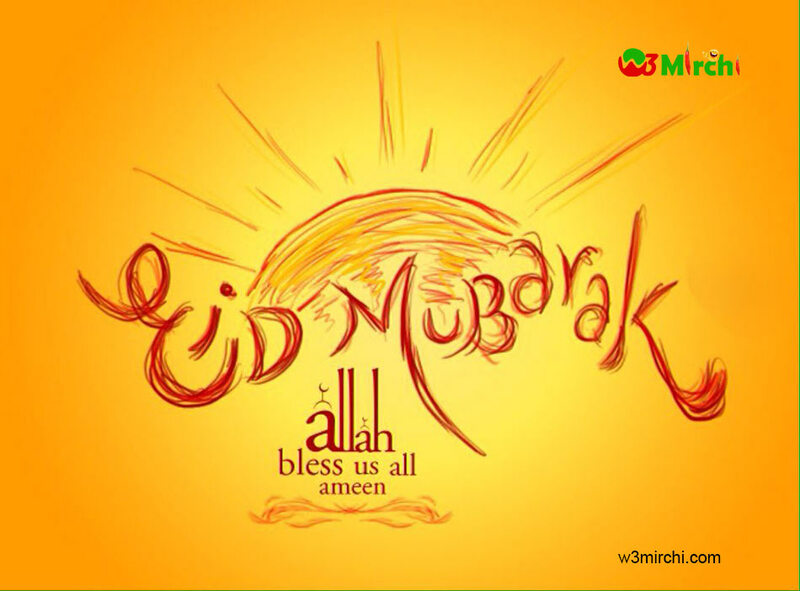 allah bless us all ameen. 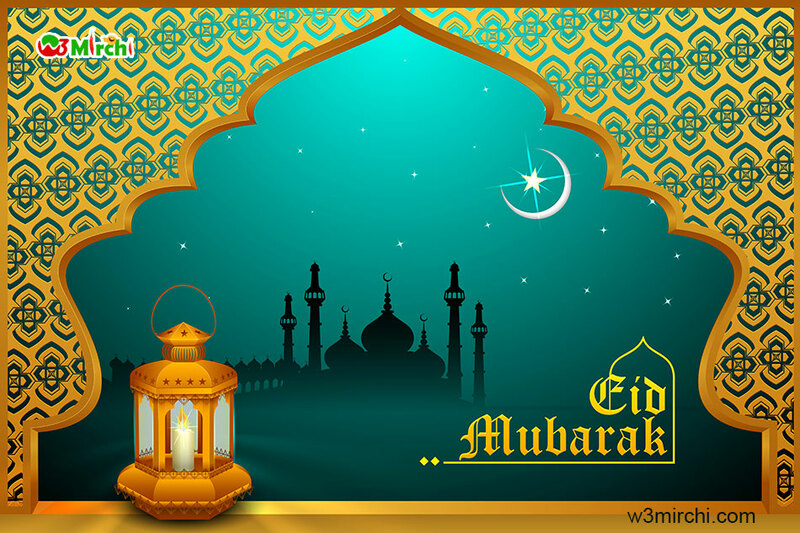 allah be with you and your family..
Eid Mubarak to you and your family..
May your homes and hearts be filled with the joyful spirit of Eid.